The wealth of history associated with the Bay Area city known as “the Paris of the West” is stuff of legend. From the Spanish colonists to the California Gold Rush to the embarkation point of the Pacific Theater during World War II to the hippie counterculture revolution into the modern era of social activism, gay pride, and Silicon Valley tech startups, this city has seen it all. And if you’ve never been there, perhaps it’s time you get to see it too. But where do you go, what to do, sights to see? Where do we start? Walk the Golden Gate Bridge, tour Alcatraz, visit Fisherman’s Wharf, Pier 39, Chinatown, Nob Hill, Ghirardelli Square, Lombard Street, Haight-Ashbury, City Lights Bookstore, the Palace of Fine Arts, catch a show at the Fillmore, and take cable car rides to get you there. Want to see a historic landmark? 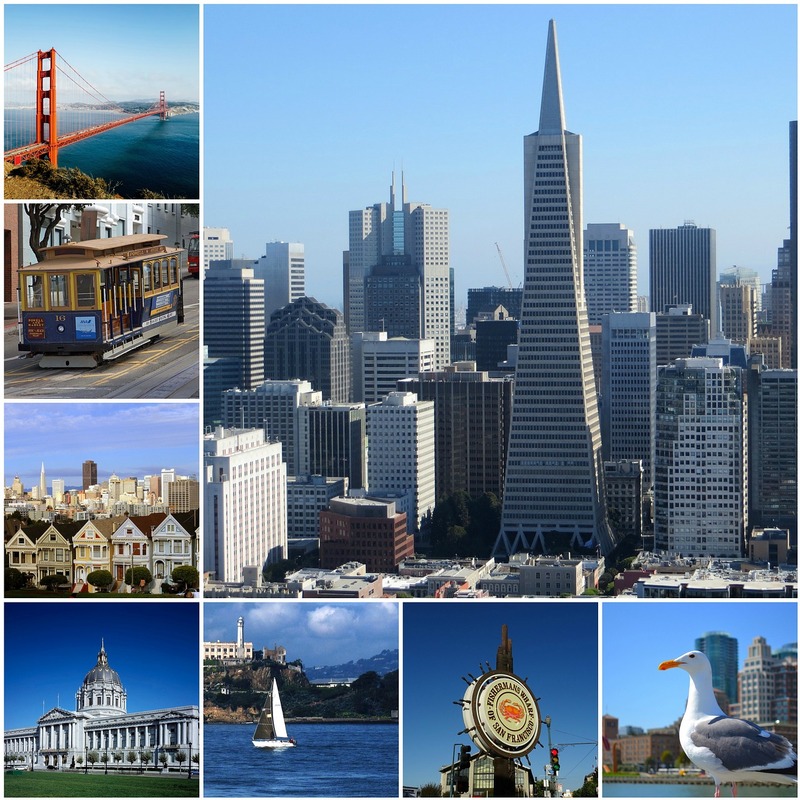 San Francisco has over 200 national, nearly 50 state, and over 270 city landmarks. We know you can’t see and do everything there, but you can find a solid account of San Francisco experiences that can’t go missed during your trip out there. And whatever type of happening encounter you’re interested in making, “only in San Francisco” can you drop in, chill out, get wild, and be inspired. So instead of making a to-do list, we’ll make sure you at least know what to expect with all the other typical tourist components and how to save money at the same time. Lodging – You can easily find rooms at budget hotels for $60-100 per night. The more affordable rooms mean you might have to share a bathroom with other guests, but at least you’ll still get free WiFi and a TV. Budget hotels provide the basics, but if you’re trying to save you could always try an Airbnb that could get you a shared room for around $25 a night, or an entire house for around $70 a night. Fun fact: Airbnb actually began as a startup in San Francisco! But if neither of these options sounds fun, there are always affordable dorm rooms and hostels. Food – Let’s face it: this is an expensive city. As a tourist you’ll find that you’re eating out a lot, and it can get pretty pricey. But there are ways to get around it by hitting up the local markets, food trucks, and mom-and-pop restaurants. Just as well, bars and cafés are likely your best bet to grab a quick bite at the best value. Expect an $8-$12 meal with a drink. Look to about double that figure for a sit-down restaurant, depending on whether it’s lunch or dinner. Whatever you do, at least make sure to have some Chinese food there. It may not be Hong Kong, but it might as well be its little sister. Transportation – Sure, you could drive. But why? You could take cabs, Ubers, Lyfts, but there’s no need. Known for its notoriously bad traffic like any major congested city, we recommend public transportation instead. Between buses, metros, BART, cable cars, and their historic streetcars, you’ll get where you want to be quicker and for much cheaper. It’s $2.25 for a streetcar ticket, $7 for a cable car ride, and there are tiered packages by day: $21 1-day pass, $32 3-day pass, and a $42 7-day pass. It’s easily the most economical choice. San Francisco is also known for its supreme walkability and fondness for bicycling, so those are options as well. A few other tips – Carry cash, find where free events are taking place, eat during happy hour, take free walking tours, and consider the San Francisco CityPASS, the WharfPass, and the Metro Pass, which not only get you discounts on transportation but also admission to several attractions throughout the city. 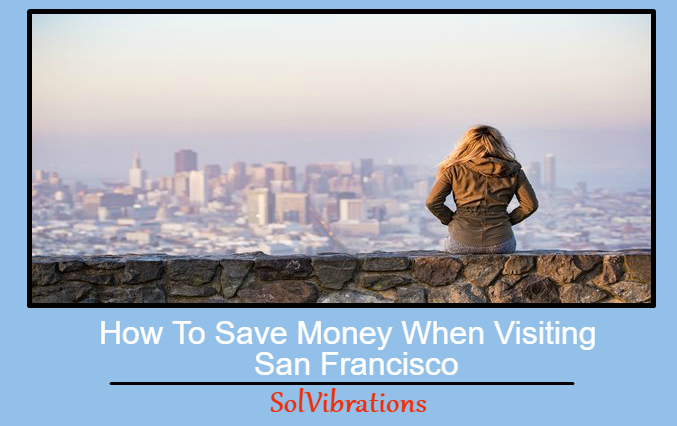 When in doubt, consult Goldstar, Groupon, Yelp, the California Visitors Guide, the Bay City Guide, and FunCheapSF for more information on deals. It’s always possible to have an amazing experience in a city like this without breaking the bank. This Concludes: How To Save Money When Visiting San Francisco. What Did You Think Of This Post? Please Let Us Know By Rating Below!